Do you want to Intern at Triumph Fitness? 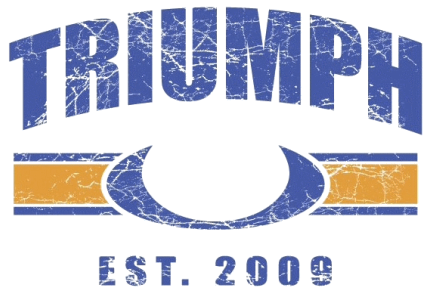 Have you been inspired to coach with us here at Triumph Fitness? Maybe it's become a passion of yours to connect with the community and make the biggest impact on others towards a healthier lifestyle! Triumph Fitness is now offering an Internship Program to help recruit, train, and lead others towards becoming inspiring and sucessful coaches! Here are a few forms and applications to look over and ensure you read to understand the process completely before applying.